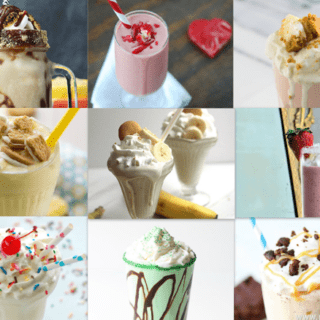 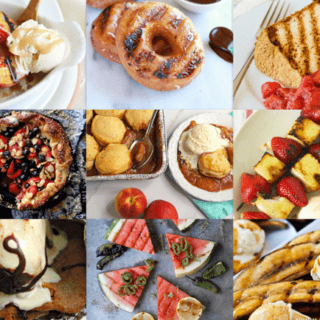 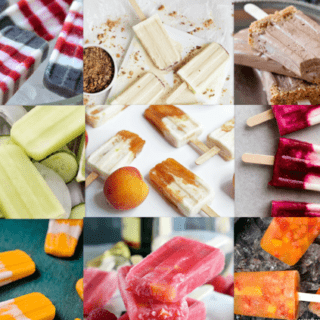 The Internet's best location for some of the world's finest dessert and Southern cuisine inspired round ups from Best Popsicles to Grilled Desserts. 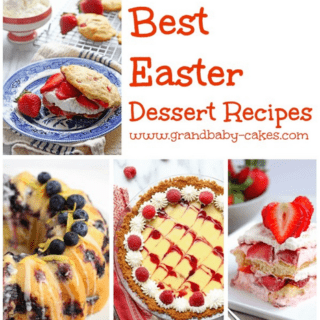 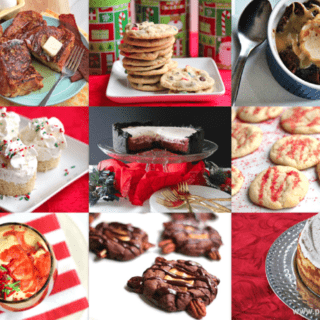 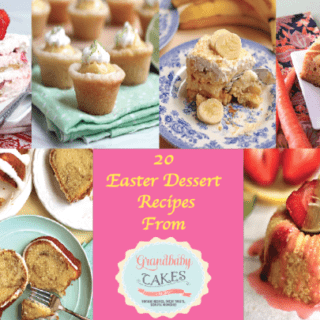 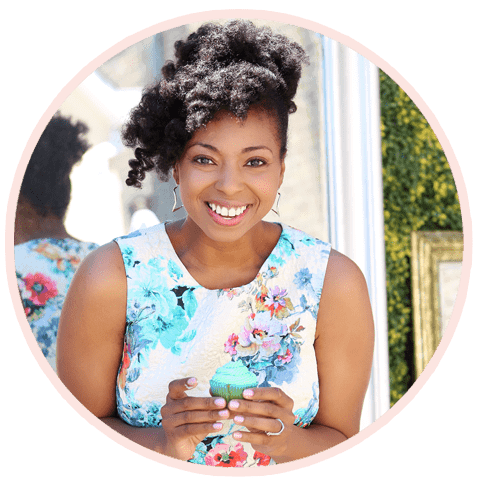 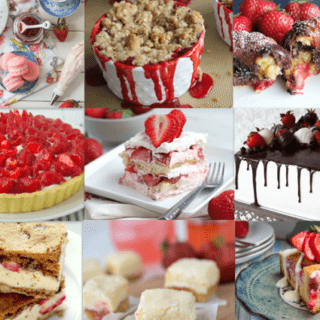 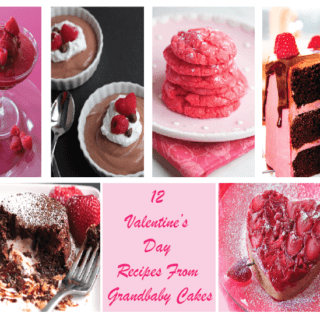 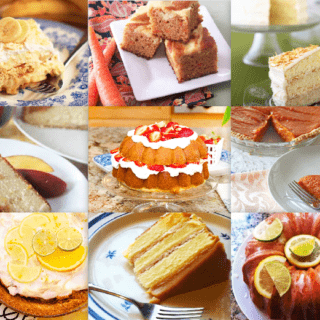 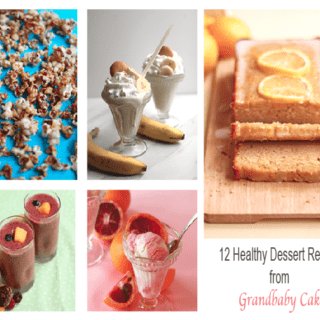 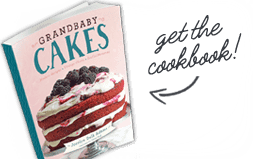 Grandbaby Cakes has a great collection of round ups featuring awesome interrelated recipes that are connected through either an event or a type of food or cuisine. 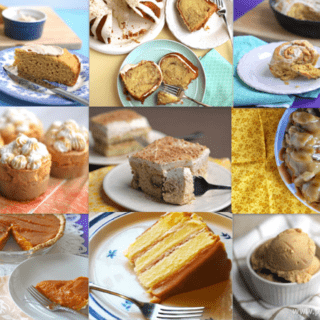 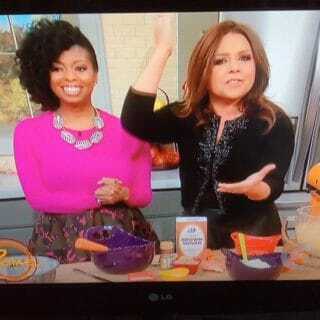 Thanksgiving Desserts You Must Make!